A 5% DISCOUNT could possibly apply on the purchase of a minimum of 12 magnets. 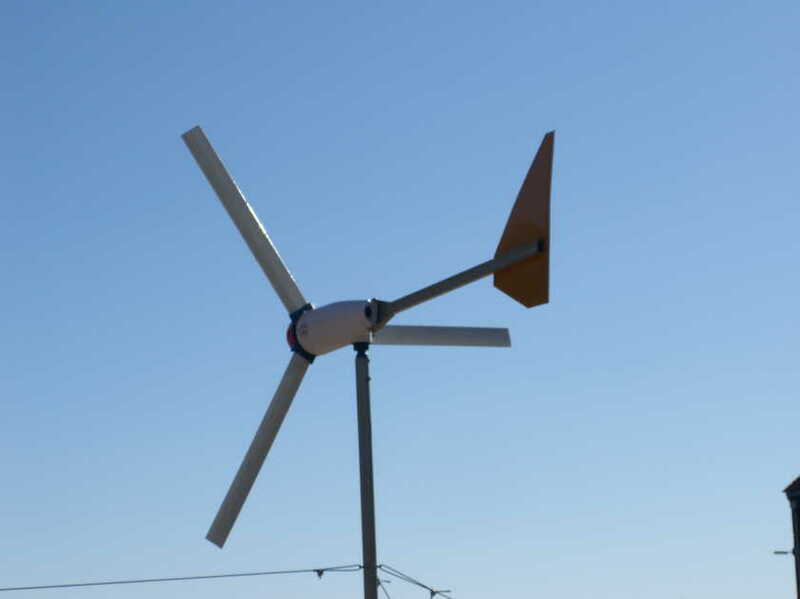 which would suit most engineers, and hobbyists, who want to build their own wind powered generators. If you have special requirements, we can help you. or, shipping with local courier's, would be an extra. WHILST IT IS ADVISABLE TO USE USE MAGNETS WITH THE HIGHEST ENERGY PRODUCT (MgOe) , AS OFFERED ON THIS PAGE, ONE CAN USE MUCH CHEAPER FERRITE MAGNETS, BY COMPENSATING WITH INCREASED MAGNET AREAS AND EXTRA COIL WINDINGS. S309 2" x 1" x 1/2"